Although I know most were disappointed by last Friday's episode, I enjoyed it very much. 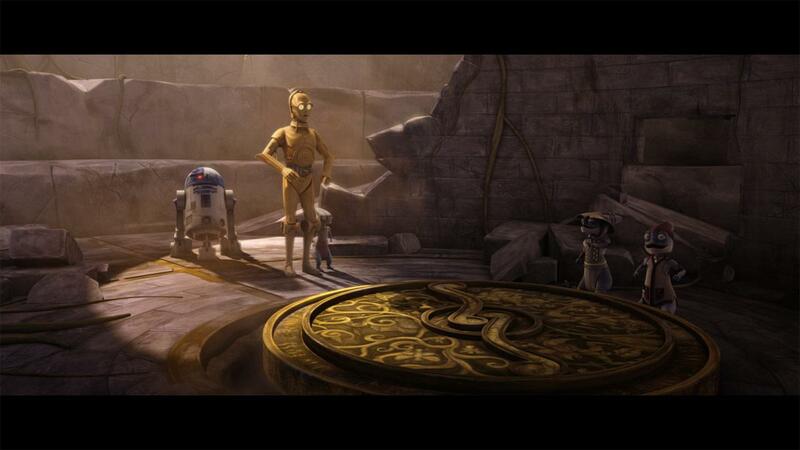 It shows a lot of what we don't know about the Star Wars Universe. As for Commander Wolffe's attitude, I didn't really like it. He was much kinder in season one, when the Malevolence was still a threat. Not that clones are meant to be nice, after all, they are bred for battle, not kindness. Mercy Mission was a spectacular episode, nonetheless! It is nice to see some compassion, in a different way, on the show. I hope that they will bring in more of this as we continue, but it's not hard to believe they will. With the Togruta slave episodes to come, perhaps Ahsoka will be involved with the Republic's rescue and maybe find a relative. It's of constant concern in my mind of how they will deal with giving Anakin a Padawan, as Ahsoka was not in Episode II, nor Episode III. 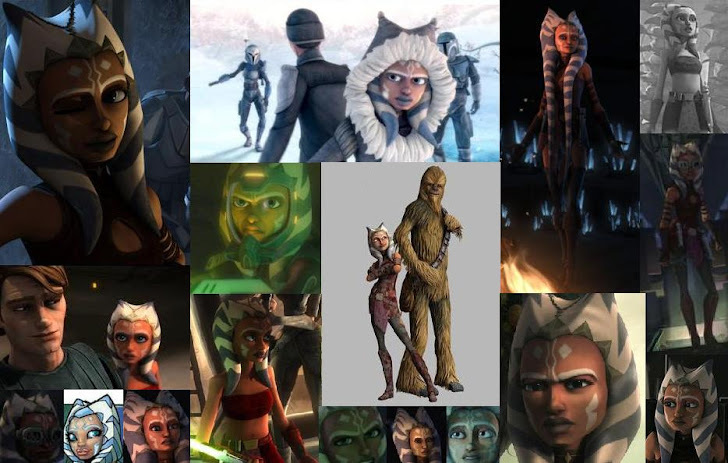 I assume Dave Filoni and George Lucas will come to a reasonable choice for Ahsoka's future, such as she is not with Anakin during the last days of the Clone Wars. Some suggestions I have heard are also that she dies, falls in love, vanishes, or is simply forgotten. But, I believe that we will find out when the time approaches. Until then, we must wait and trust in the directors and animation designers. In the end, all will turn out. Yes, I did have a favorite quote, of course it's more of a riddle. "You can run, but cannot walk; you have a mouth, but cannot talk; you have a head, but never weep; you have a bed, but never sleep. Ask yourself, who are you?" Remember to remain sane when waiting for episodes, not that I follow this rule myself, but if one tries, one may succeed (Someday). I promise if you really try to find something to occupy yourself with, as I often do with writing, you will be able to stand it. I know I have, even though waiting all summer nearly killed me! For the third time! I am alive and well. I thank you all for looking and reading. I bid you far well, as I must depart for now. I will, however, return. ~Ahsoka Tano P.S. How much you love something is not shown in how much you own, but in how much your willing to share and love it. I really liked this episode even though it did not have any action it might be my second favorite episode of the season.